Over the last two decades, the world has grown more and more environmentally conscious. 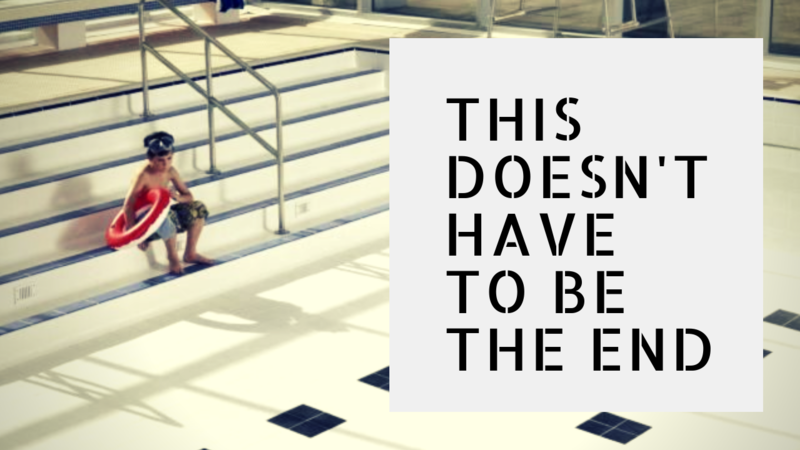 People, in general, tend to look at things in an eco-friendly manner and are more than willing to make changes in their lifestyle to do their bit. We have seen a multitude of entrepreneurs establish successful businesses with recycled goods, turning refuge into everyday workable products that serve a purpose that can last a lifetime. So, if the world is so eco-friendly, with recycling technology expanding yearly, why are we still stuck on bottled water? Globally speaking, it takes on average 3 liters of water to make a 1 liter bottled water. This includes the physical 1 liter of water that is in the bottle whereas the other 2 liters are lost on processes like rinsing and sanitising. In some countries, this even stretches to 7 liters of water wasted on creating 1 liter of bottled water that is distributed. However, South Africa uses 1.7 liters of water to make 1 liter of bottled water. More than 1.3 billion plastic water bottles get distributed every year from which only 38 percent gets recycled. On the top 10 list of rubbish found in the ocean, plastic water bottles are third on the list while plastic shopping bags lies 4th and straws only 7th. Rainwater Harvesting Systems with filter equipment allow you to collect rainwater from slightly elevated surfaces and redirect the captured water to catchment areas from where you can ultimately collect water and store in the fridge. Rather refill a bottle, before purchasing a new one. 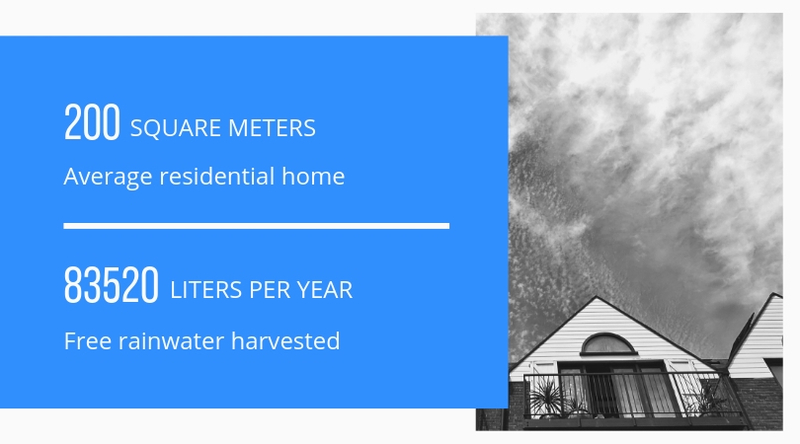 If collected in the proper way, rainwater has major benefits when consumed or used in and around your home - simply put, it is the purest form of water one can find. Not only is it a good way of saving water and money, but because it contains natural minerals and has an Alkaline pH, it is good for the skin, promotes hair growth and can even neutralize body acids. 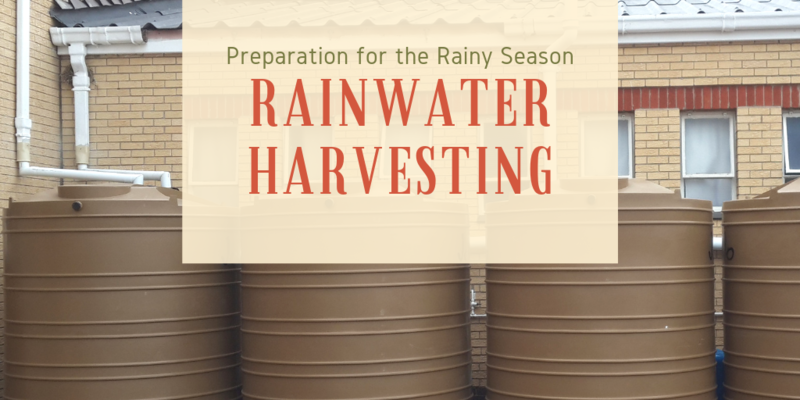 Install a Rainwater Harvesting System today and start reaping the reward of fresh water at home.